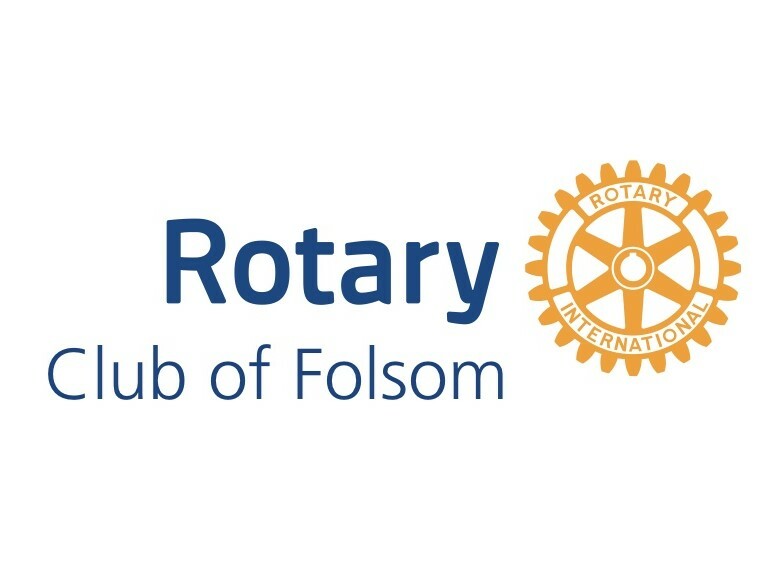 On Sunday, December 2, eight Folsom Rotarians and a partner installed the decking on the boardwalk that had been removed on November 10. The city installed the joists so our crew just had to put the boards in place and screw them down which took about 5 hours. Photos of the project are in the Photo Album called Bike Trail Project.